From tomorrow (July 4th), you can pick up two vintage arcade classics for your Nintendo DS – Space Invaders Extreme and Arkanoid DS. Both are released by Taito and updated for the modern era. Space Invaders Extreme claims to combine the essence of the original game with ‘a stunning alliance of futuristic graphic design and cutting-edge audio’, as well as offering multiplayer challenges via Wi-Fi connection. Arkanoid DS offers 80s-style block-busting action over 140 levels, again offering multiplayer action over Wi-Fi. 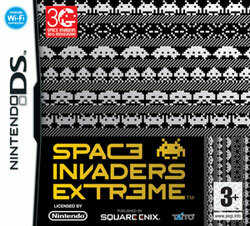 You can find out more about Space Invaders Extreme here and Arkanoid DS here. 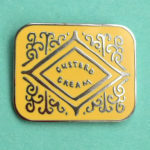 Official pricing is around £19.99.